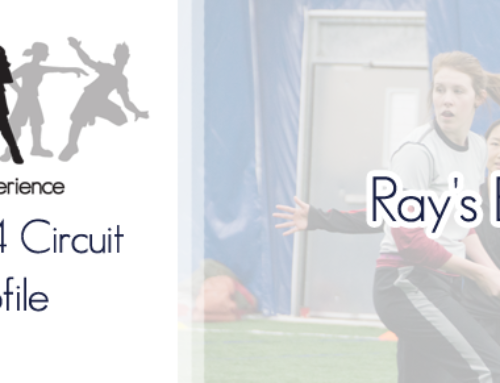 Open tryouts are just around the corner and after a short break last year, ROY is looking to bounce back in 2016! 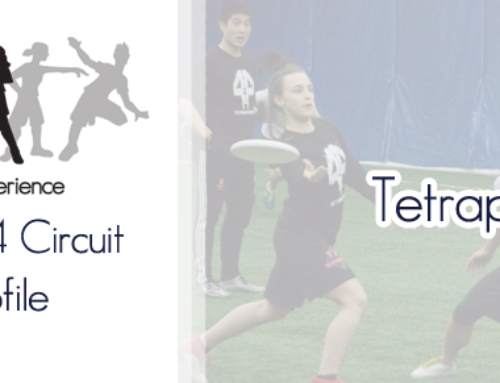 This year the team aims to develop talent and compete in a number of tournaments including the Ontario Ultimate Championships. ROY will also be working closely with Grand Trunk this season to accelerate development and increase the level of competition. The team is seeking individuals who would like to be part of its brand new leadership. 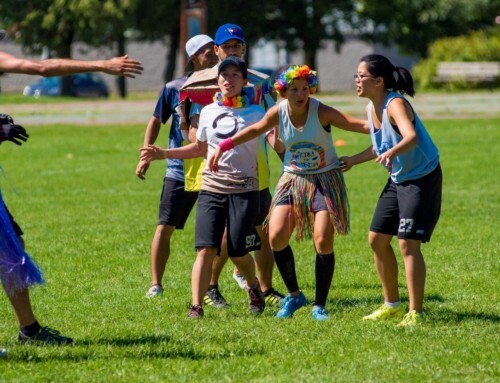 We are looking for captains/coaches who are passionate about ultimate and enthusiastic about developing players. Please fill out the following survey if you are interested in helping lead ROY this summer. ROY was formed in 2004 and became part of the Toronto Open club system with GOAT and Grand Trunk a year later. 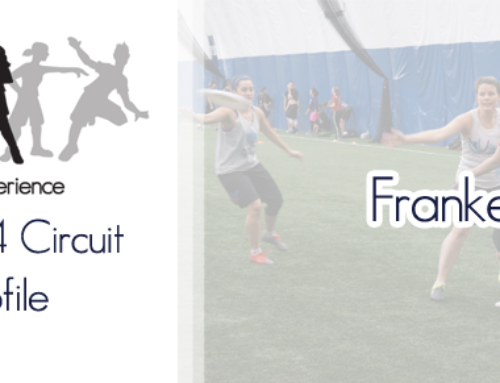 Since its inception many players on ROY have improved and played on teams like Grand Trunk, Toronto Rush and GOAT. Please send inquiries to roy@playwithspirit.com for details about the upcoming season. You guys say that ROY will work with GT every year, and it is always a lie since it isn’t system that works together it is a system that segregates. You guys make the same mistake every year. Make the system great again (it never was). Thanks for the feedback Jay. We’re sorry that you have that feeling about your past experience. We can’t change your past experience, but we can highlight what GT and ROY have planned for this year.